We have been in the industry since DOS and floppy disks are the norm, since Novell Netware and OS/2 dominate the network environment and since the only form hard disks are made of are like a block of brick. 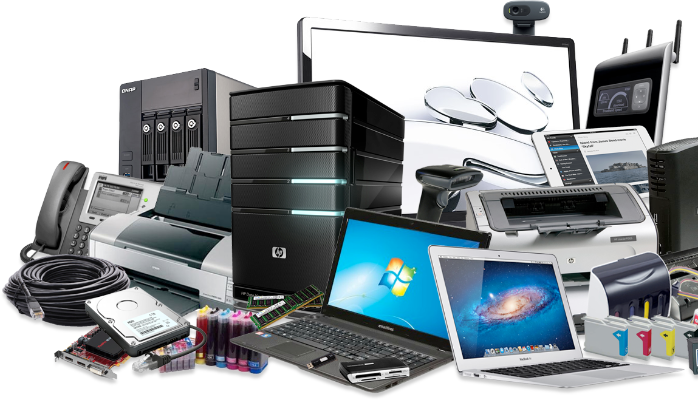 You can count on us to repair or consult on your computer, whether it’s a home PC, graphic workstation, gaming machine, work horse, servers, file storage, recovery, etc. If it can be repair, we’ll get it done.